Southington Security, Southington CT – Locksmith services for commercial, residential, industrial and automotive. Let us secure all that’s important and valuable to you! We carry safes to meet all your security needs: gun safes, cash handling, commercial & residential safes. Southington Security provides a wide range of locksmith and security services for commercial, industrial, and business clients. We offer the best for your safety and security. 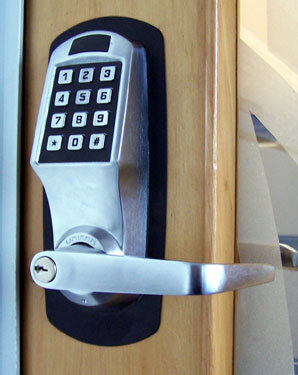 We provides a wide range of locksmith and security services for your home. With extensive product knowledge and installation expertise, we can handle all residential security needs. Southington Security Services is available when you need us for your automotive lock and ignition needs: we provides car ignition key replacement and automotive lock hardware. Custom locksmithing for over 35 years! Welcome to Southington Security Services. With over 35 years experience as a family owned lock, safe, and security business, we can meet all your locksmith and security needs. We cover all of central Connecticut as well as the entire Southington, Connecticut area and its surrounding communities. We provide sales, service, installation, and repairs. Serving the commercial, residential, industrial, and automotive markets, our wide range of locksmith services are performed by a certified professional locksmith. 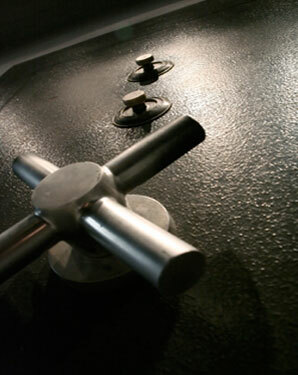 We handle all aspects of physical security, including sales and service of new and used safes. Call us for fast service or answers to your questions! We provide installation, and repairs for commercial, residential, industrial, and automotive customers performed by certified professional locksmith. We handle all aspects of physical security and your safety is our priority. Southington Security Services provides a wide range of locksmith and security services for your home. With our extensive product knowledge and installation expertise, we can efficiently and effectively handle any residential security needs you have. 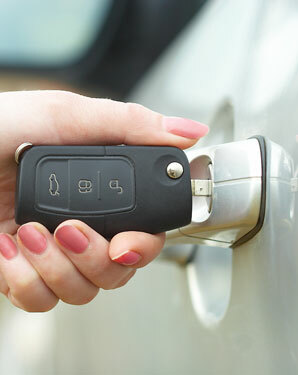 Southington Security Services is available when you need us for your automotive lock and ignition needs: Lockouts, Keys originated, Ignition and door locks serviced and replaced, Automotive lock hardware. 24 Hours Service available! Call us anytime! Come visit us at our store in Southington, or schedule a free consultation to discuss your security and safety needs. We provide free security consultation for commercial and residential customers to help you secure all that’s important to you. Visit our store and see our wide selection of decorative hardware available for your home or business. Check out our inventory of new and used safes. 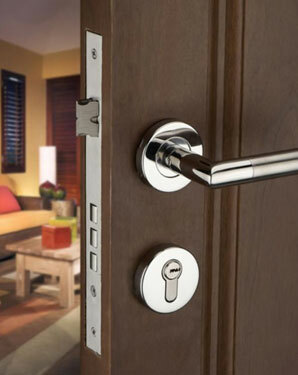 Discuss your security concerns with our Certified Professional Locksmith. We’re conveniently located in the Marion Mall, Route 322, Southington, Connecticut, and serve the entire Southington community, its surrounding towns, and all of central Connecticut.